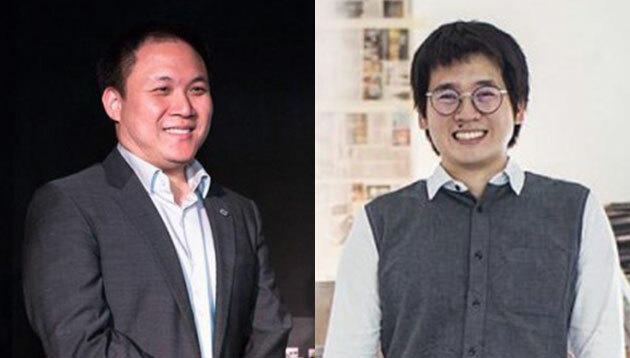 Social media influencer network Nuffnang founders Cheo Ming Shen (the plaintiff) and Timothy Tiah (the defendant) were recently embroiled in legal proceedings against each other. The court has now ruled in favour of Tiah where “The plaintiff’s case is dismissed with costs”. The case came with allegations from former CEO Cheo accusing Tiah of “betrayal” and for “engineering” Cheo’s resignation from the company earlier last year. In a hearing, Cheo claimed Tiah had “conspired” with his uncle Tony Tiah (a shareholder) and father Michael Tiah to remove Cheo following the latter’s resignation as Netccentric’s chief operating officer. Collectively, the Tiahs controlled about 46.69% of the company’s shares. Together with their allies, Cheo claimed, the Tiahs controlled about 49.99%, making his removal as CEO “mathematically inevitable”. The alleged incident came after the rise of conflicts between Cheo and Tiah on how the company should be run, which eventually saw Tiah stepping down and allowing Cheo to run the company – while promising not to interfere with Cheo’s leadership for three years. This claim was later disputed by Tiah. The judge on the case also said there was no evidence to support Cheo’s claim that Tiah had agreed to let him remain as Netccentric’s CEO for three years. “I also do not find any contract between the plaintiff and the defendant in which the defendant has agreed to let the plaintiff remain as [Netccentric’s] CEO for three years,” he said. He added that there “is a grave misunderstanding of corporate law, the division of functions between a company’s executives, its directors and its shareholders”. “Even if it were true that the defendant threatened to convene an extraordinary shareholders’ meeting to have the CEO removed, that had not been done. The defendant’s case was that there was no contract. The plaintiff claimed that he had to choose between resigning (which he did) and being forcibly removed. In addition to the plaintiff and the defendant, there were three independent directors on the board of Netccentric. None of them were called to testify. The plaintiff jumped without being pushed,” he added.